Material: Eisen, Iron Or Brass,Copper, Zinc Alloy Etc. A Metal Coins is small two sided coin or medallion that bears a logo or insignia of a particular organization. 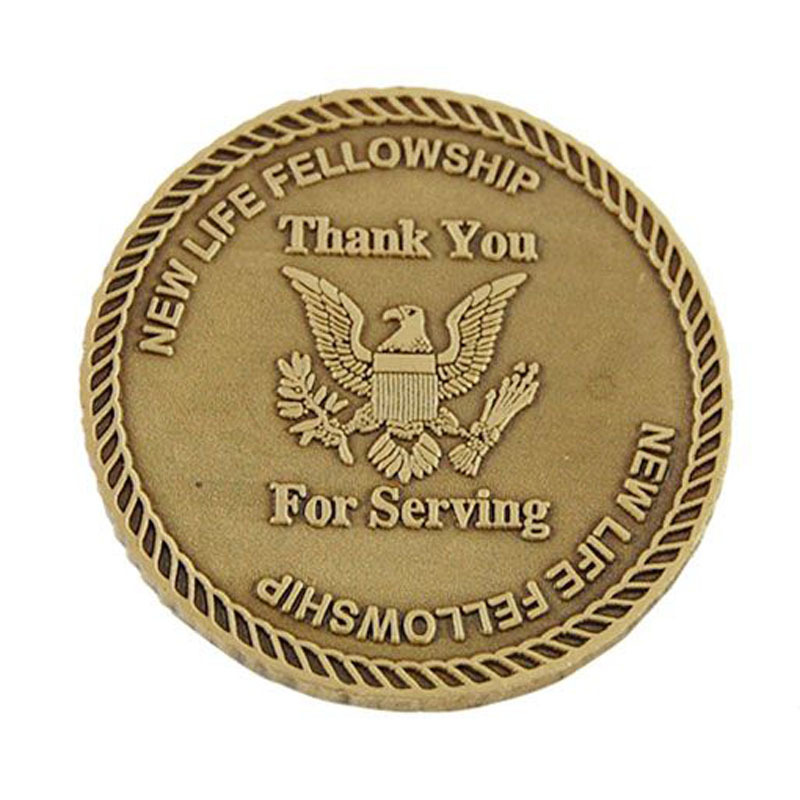 The purpose of a challenge coin is to show affiliation or membership with an entity such a military unit, club, law enforcement, fire department, and so on. 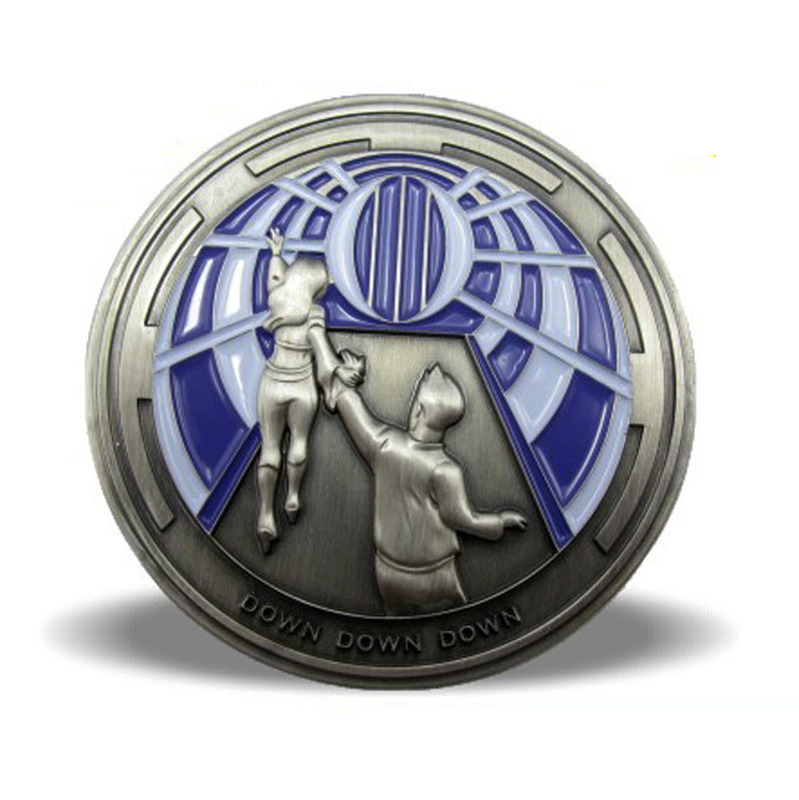 Coins also make for a perfect commemorative item or gift that can be displayed in many ways. Material: Iron or Brass,Copper, Zinc Alloy etc. Material: Zinc alloy, alluminum alloy, gold, silver, bronze, copper etc. Plating: nickel, anti-nickel, black nickel, brass, anti-brass, copper, anti-copper, gold, anti-gold, silver, anti-silver, chrome, dyed black, pearl gold, pear nickel or double plating etc. Surface: soft enamel, synthetic enamel, soft enamel with epoxy coating surface etc. Accessories: the magent, butterfly button, safety pin, high-grade cap, screw, sticker etc. Package: poly bag, bubble bag, OPP bag, plastic box, gift box etc. Usage: Personal decorations, commemorative, business gift, wedding, gift, collectible, promotion etc. Q:I am a novice foreign trade, how to finish an order for Challenge Coin? A:First, you can contact us by email, our professional staff will give you answer any questions. Q: Can I get existing free sample to confirm the Single Coins quality? A: Yes, existing sample is free, but client need to pay for the shipping cost,if large qutity will be refund in mass production. Q: Can you make glitter items? Q: Do you accept customized designs? A: All of our products are customized according to our customers'requests,sometimes we keep small stock of some items and we have our printing room to make the logo by ourselves. Q: What is your MOQ? do you accept small orders? A: Yes, we can accept small orders,and the MOQ only 50pcs. Q: Do i need pay the mold cost again when reorder? 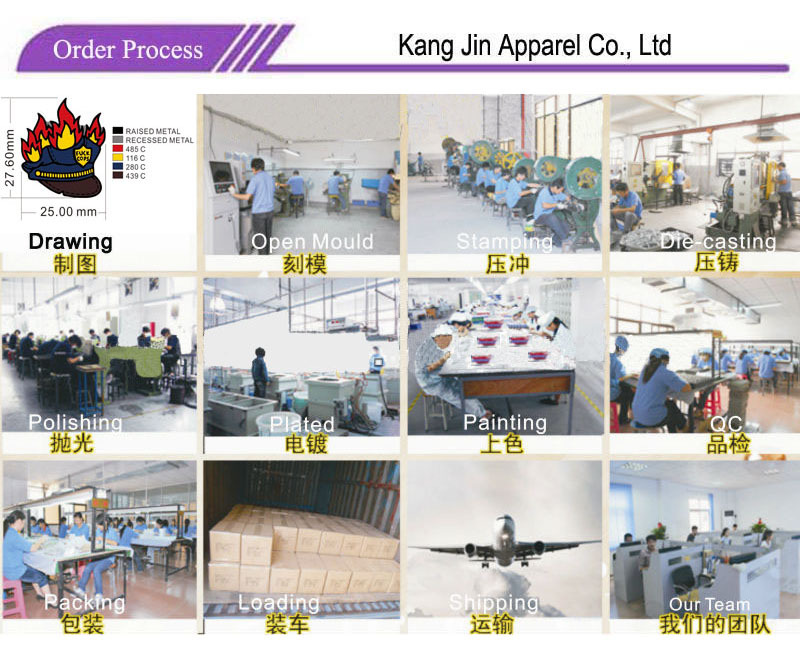 A: normally we keep your mold for 2 or 3 years, during this time, you no need pay the same mold cost again. Q: How long I can see the sample and goods? A: normally the sample time 7~10 work days, and production time is 10~16 work days.the exact time will be as the quantity. Q: My lapel pin need to display, any show box? A: we could also provide plastic box, paper box, velvet box for pins, medals, etc. Q: How about your payment for Double Coin? A: our payment is in many ways, like T/T, Paypal, Western union and MoneyGram. A: DHL,FedEx,TNT,UPS,EMS, or by air,by sea deliver,the different price as the deliver,we would like to advised send by Express if small quantity. Q: International Express is too high, any other options for shipping? A: we could also ship via China Post, but it not very safe than Express, and the transport time need more than it. Q: What is your quality standard for Order Enamel Coins? 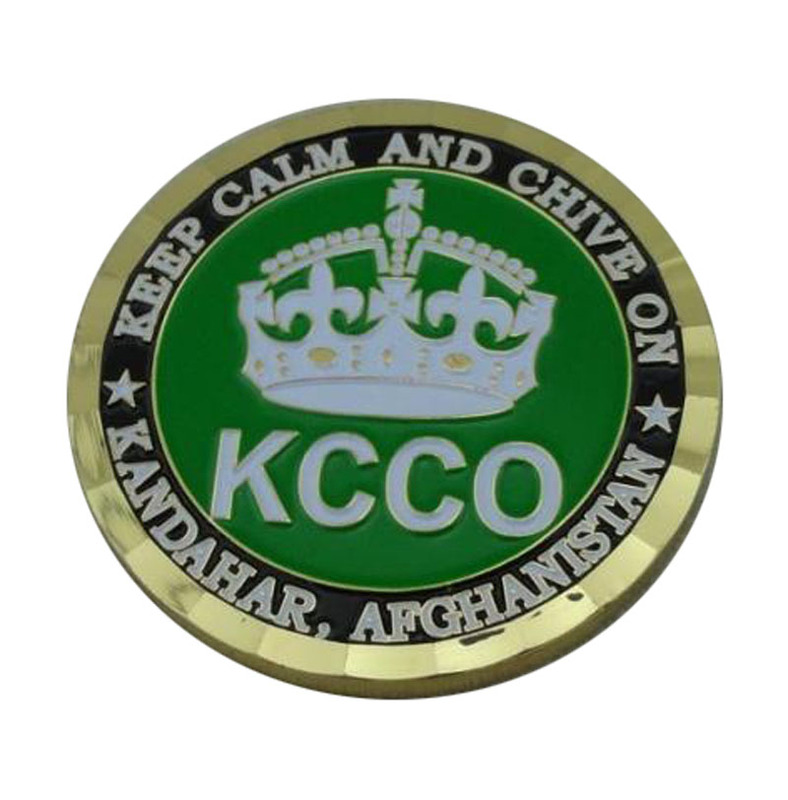 Q: I received sample or goods of Challenge Coin, but it`s wrong, how could I do? A: If you provide wrong info and cofirmed wrong artwork or production plan, then sorry you will afford to re-make them. If we made products wrong with our artwork or production plan, we'll re-make for you for free. If you are in a rush for the wrong items, so have no time for the re-making, please be kind to accept our sorry and discount for you. Q: FedEx,UPS,TNT,DHL Express, if lost or broken my package, how could I do? A: If you didn't receive it in time, please let us know, we'll check with express and get you an answer. If you just receive part of your products, some cartons lost or broken, please complain with the shipper and take a photo when you touch them. Let us know at first time, and send us the photos, we'll re-make the lost items for you for free and make claim on this to express. Q: Do you have a catalogue for Novelty Coins? A: NO, we do not have a catalogue. 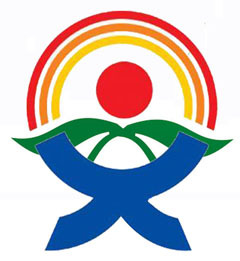 As most of our products are specialized in customized products. We can not show them to others without our clients' permission.